Instagram is letting everyone apply for verified badges. Getting verified on Instagram just got a little bit easier. 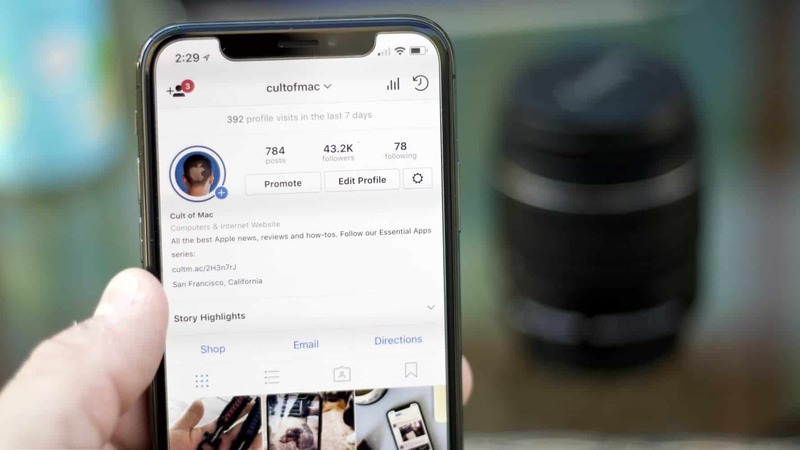 The social photo sharing app revealed today that it will now let users apply to get a little blue check by their profile so followers know if you are really a public figure, celebrity or global brand. 'Focus' is just like Portrait Mode, except it works on video too. Getting perfect Portrait Mode photos no longer requires an iPhone with two camera lenses. Instagram revealed a new feature today that mimics the blurry depth of field on Portrait Mode photos, only it works on older iPhones and even Android smartphones. 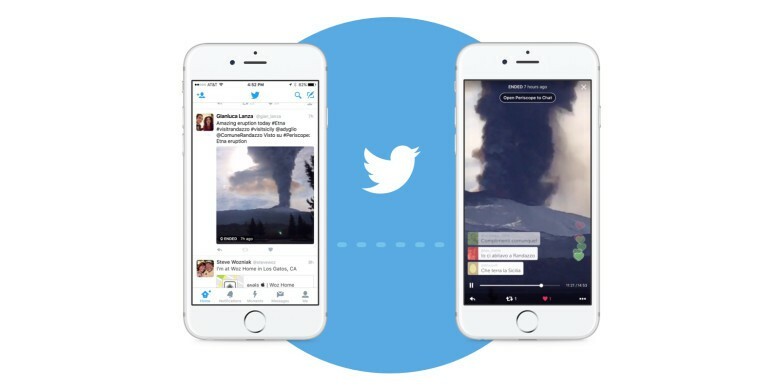 Twitter is pivoting to video. A major redesign of Twitter’s mobile app is rumored to be underway and it could spell bad news for Snapchat. 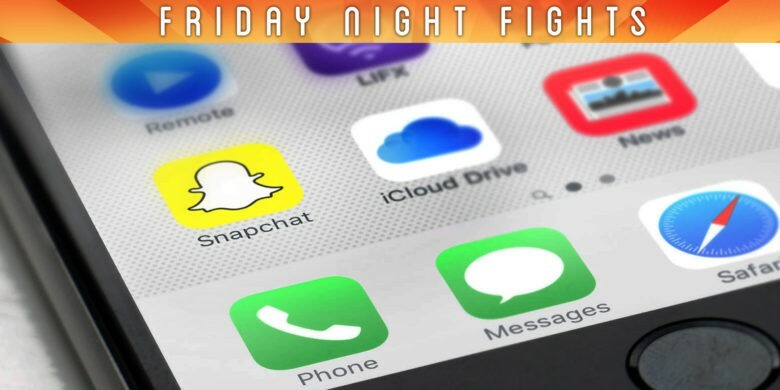 Rumors of Twitter’s camera-focused redesign have been swirling for months, but according to a new report, the redesign will also steal one of Snapchat’s best location-based features. Messages are moving to a separate app. 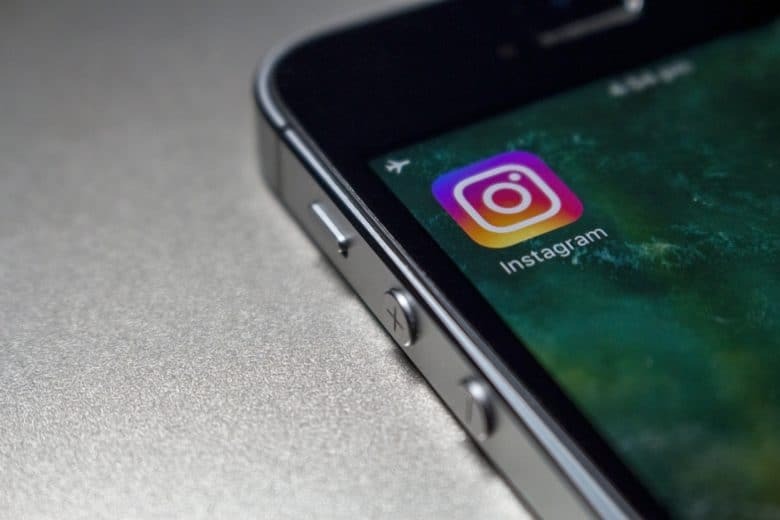 Instagram users may soon get a second app dedicated solely to messaging other people on Instagram. 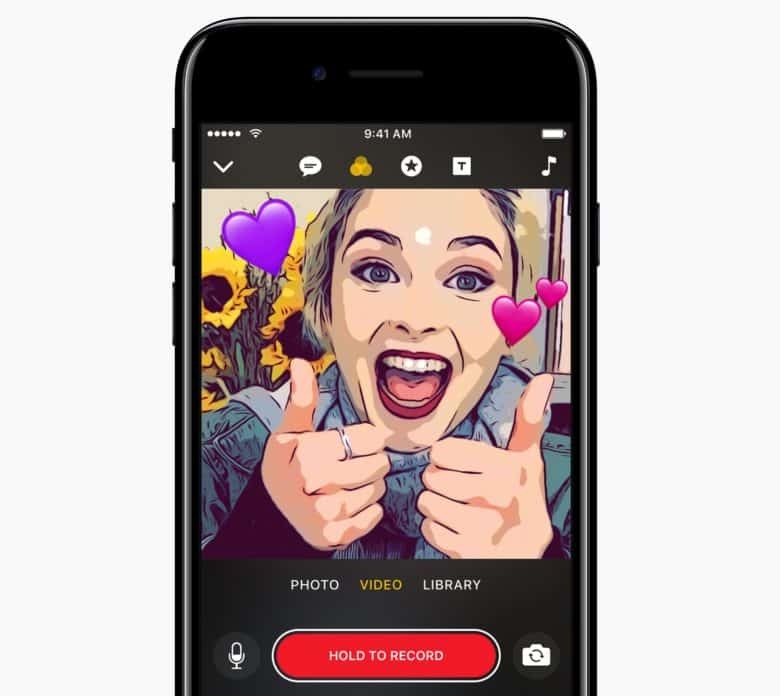 The new direct messaging app is called Direct and could be Instagram’s first move towards removing messaging from the main photo-sharing app. Photo albums are now on Instagram. 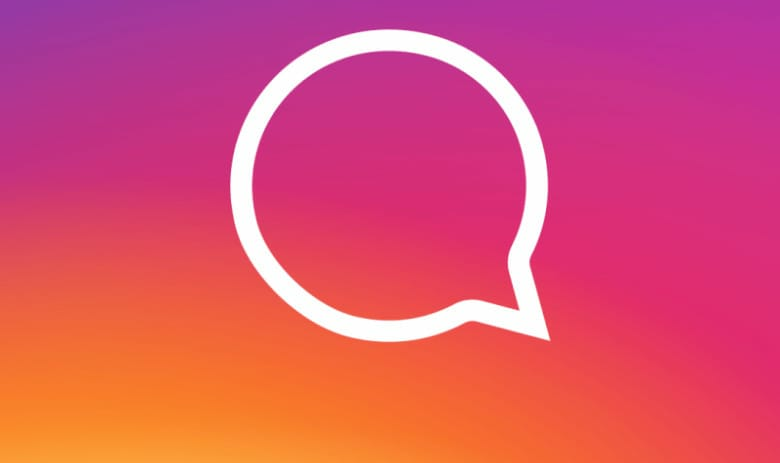 The days of sharing one image at a time on Instagram are finally coming to an end. 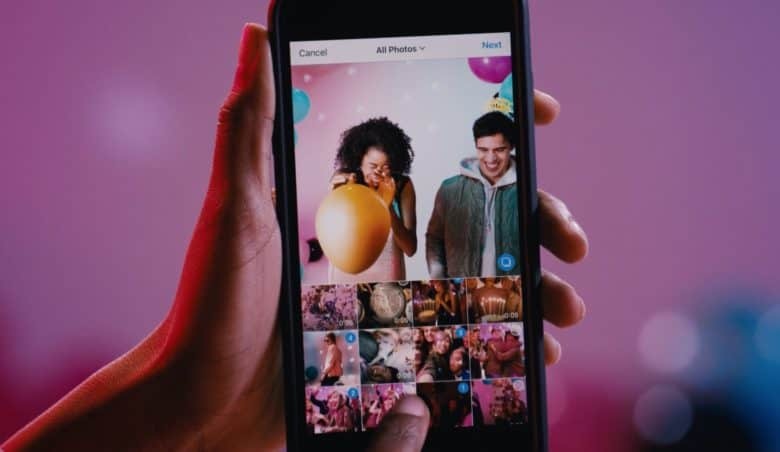 Instagram revealed that starting today everyone can now post up to 10 photos and videos in a single post, giving users an all-new way to tell stories and share experiences. 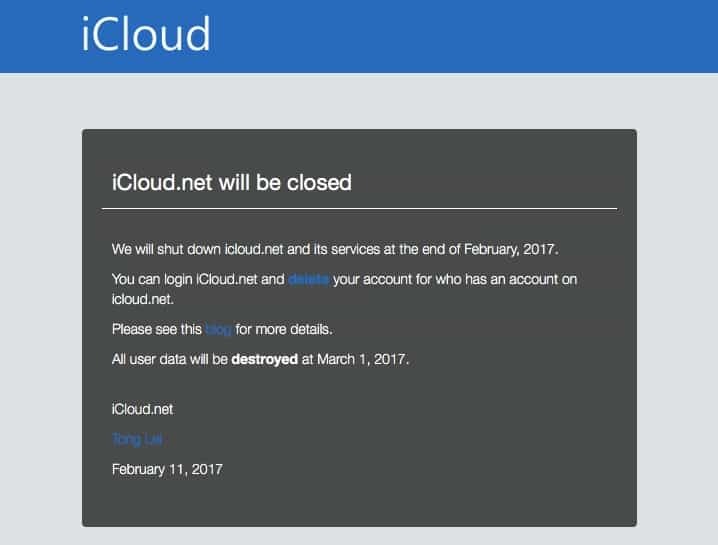 In an attempt to crack down on confusion and protect its intellectual property rights, Apple has acquired the website iCloud.net, previously the home of a small Chinese social network. The web address now displays a message revealing that the site as it currently exists will be closing at the end of the month, and that all existing user data will be destroyed.